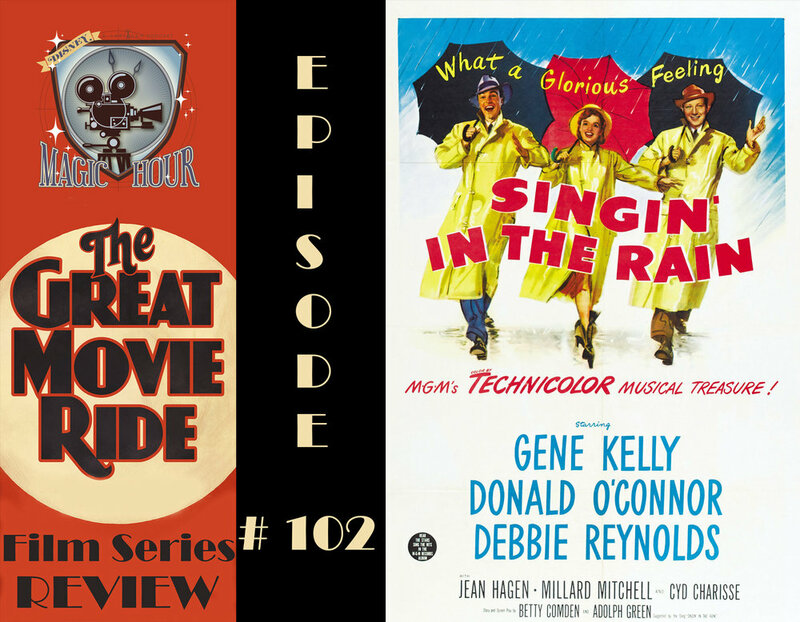 As we continue along with our Great Movie Ride Series we review 1952's SINGIN' IN THE RAIN! It's the musical sequence that everyone know even if they have never watched the film but how does the entire film hold up? We also discuss the Obi-Wan Star Wars standalone film that is now in development and have a visit from Disney Master artist, Kevin-John! Lots to do, let's go, it's showtime!